The cost of moving can be an economic burden--moving trucks, new furniture, first month's rent...a security deposit. To alleviate this burden, we provide our residents an alternative to paying a traditionally large security deposit and options are always appreciated. Residents can keep more money in their pocket by enrolling in the Sure Deposit program. This program allows residents who meet our credit-screening criteria to pay a low, one-time, non-refundable payment to Sure Deposit. Flexible in its nature, this surety bond enables our residents to find better uses for their money where they need it most. It is also transferable to other apartment communities within our portfolio. Inquire about the Sure Deposit program when you are applying for residency at any RIM community. 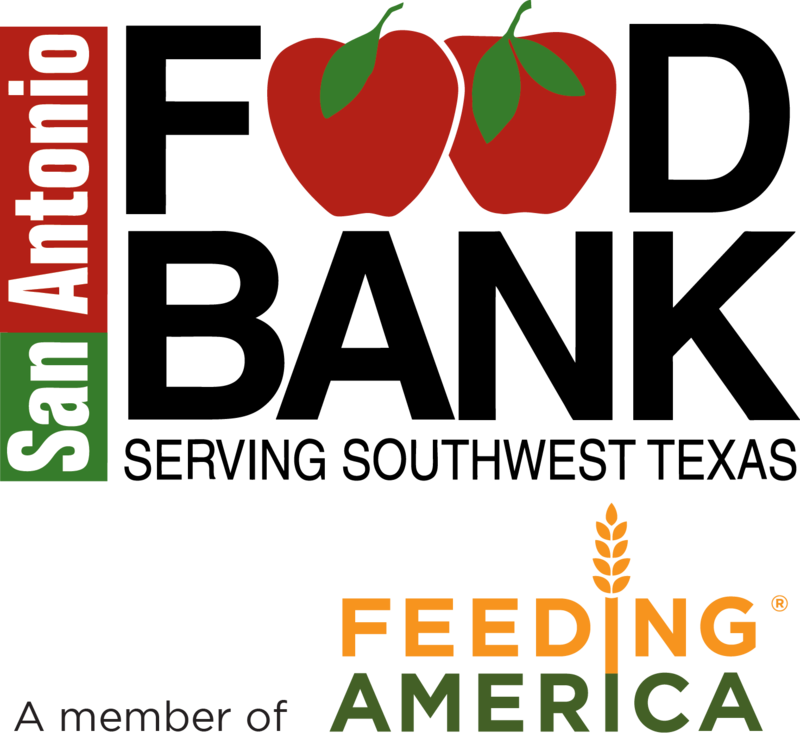 This past holiday season, RiverStone contributed to the donation of over 35,000 meals to The San Antonio Food Bank. 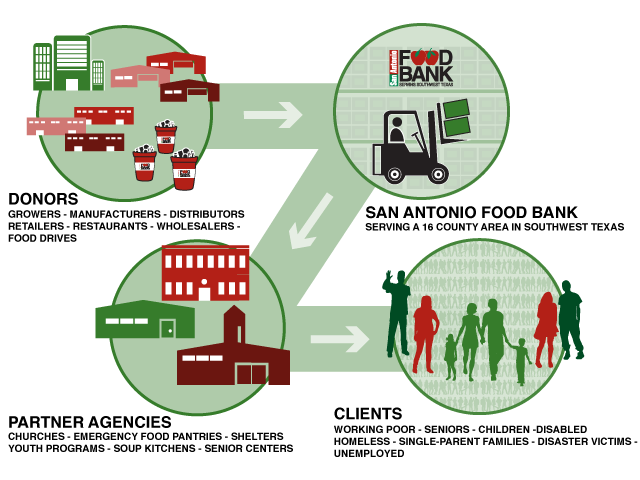 The mission of the San Antonio Food Bank is to fight hunger in Southwest Texas through food distribution, programs, education, and advocacy. 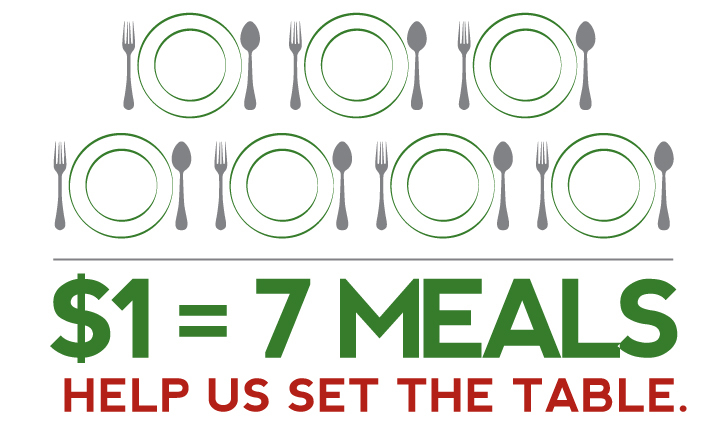 Through this donation, we discovered how much of an impact our community can make on the lives of those who are underserved.